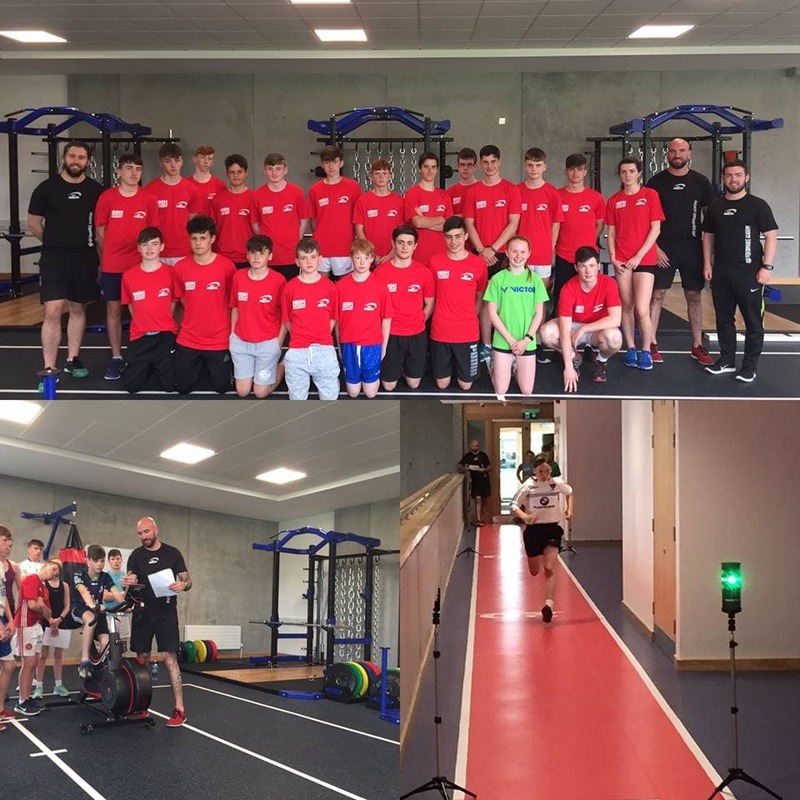 WIT Arena High Performance Academy provides local, young athletes in the South East region an opportunity to experience performance training to give them the best possible chance of success in their chosen sport. Our program is aimed at young athletes who want to transition from junior to adult sport. It is aimed at all sports, from teams to individual, explosive to endurance. 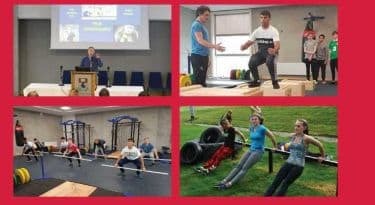 The program is also suited for individuals who simply enjoy playing sport and are looking to lay the foundations for a life of health and fitness and will build confidence and self-esteem. WIT Arena’s High Performance Academy is designed to improve the athletes physical capabilities (e.g. mobility, speed, strength, power and endurance) but will cover other important aspects of sports and fitness such as nutrition, sports psychology and injury prevention. Due to demand for places, places can only be reserved with full payment on booking and are available on a first come, first serve basis. Book your place now by calling 051834444.